The alarming frequency of baseball fans getting hit by foul balls and broken bats has moved 10 Major League clubs to expand their stadiums' safety netting beyond what the league recommends. The New York Yankees are among the holdouts. But the pressure is mounting. 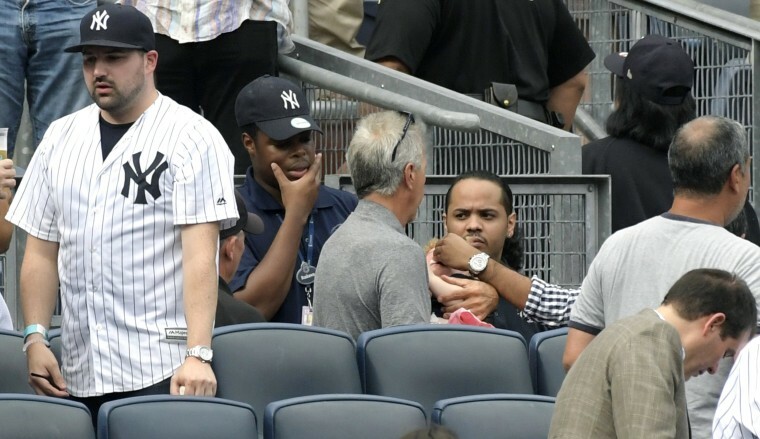 On Wednesday, a toddler girl was hit in the face by a foul ball estimated to be traveling faster than 100 mph, the third spectator to be seriously injured this year alone at a Yankees home game. That incident, which halted play for four minutes as one player dropped to his knee and another reportedly wept, has renewed calls for Major League Baseball to require stadiums to install netting that extends farther along the foul lines ─ or for teams to do it without being told. “Yeah, I think the netting should be up. I think every stadium should have it," Todd Frazier, the Yankees third baseman who hit the ball that struck the girl, was quoted as saying afterward. To shaken ballplayers and worried fans, the answer seems simple: Just put up the nets. But Major League Baseball, a $9 billion-a-year business, has another concern to consider ─ disillusioning those who want to feel close to the action on the field. Baseball's efforts to improve fan experience include a new generation of stadiums that shrink the distance between spectators and players ─ and increase the risk of getting hit by a ball or bat. "Most people don’t like to sit behind netting. High-end seats are closer to field. 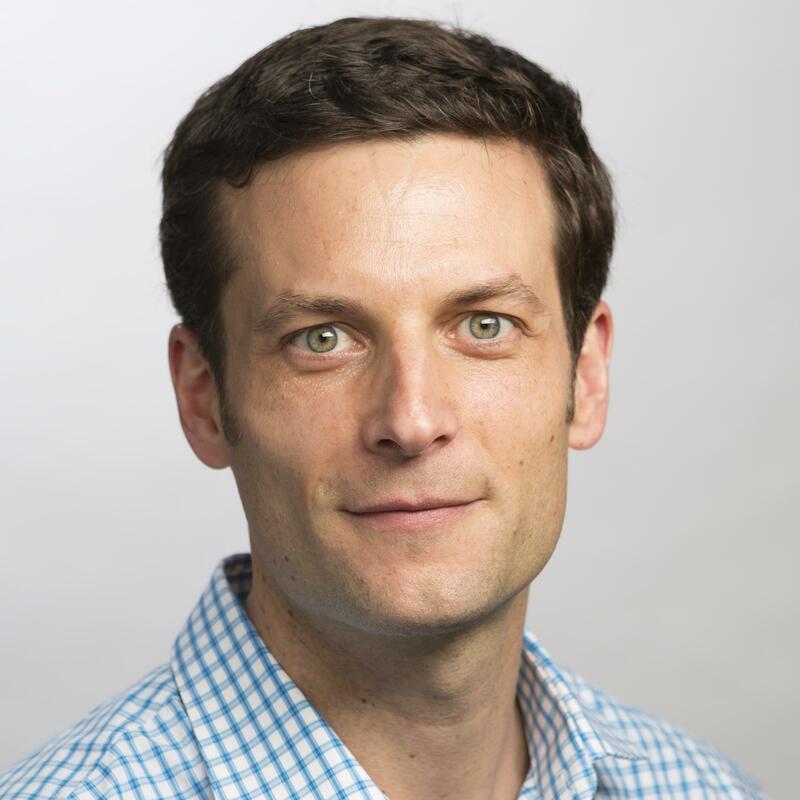 So this is an economic issue," said Jordan Kobritz, a lawyer and professor in the Sport Management Department at the State University of New York in Cortland who has owned two minor league baseball teams. "They're concerned that if they extend netting, fewer people will want to sit in lower seats and that will impact the bottom line." Another obstacle is the effort that goes into installing protective netting. The material is expensive, heavy and difficult to design, and each ballpark ─ some of which are new, some that are more than a century old ─ require different architectural and engineering decisions, Kobritz said. And some have pointed to players' growing preference for bats made of maple, which is believed to shatter more than those made of traditional ash. Liability, however, is not an issue. A century-old legal standard, known as "the baseball rule," holds that spectators accept the risk of errant objects by attending a game ─ even children, Kobritz said. But many clubs have voluntarily covered injured fans' medical bills, he said. And the "baseball rule" has been challenged by people who have noted changes in the game, from the shooting of balled-up t-shirts into the crowd to the distractions of smartphones. Baseball is considered one of the most dangerous sports to attend as a fan. Another is hockey. The National Hockey League added protective nets to all of its venues in 2003 following the death of a 13-year-old girl who was hit by a puck at a game in Columbus, Ohio. An MLB spokesman, in a statement, didn't address the motivations behind the netting issues, but shared a statement from Commissioner Rob Manfred, in which he described the girl's injury at Yankee Stadium as "extremely upsetting for everyone in our game." The league keeps no official data on people hit or injured at ballparks. But a 2014 analysis by Bloomberg News estimated that there were about 1,750 foul ball injuries a season ─ which translates, on average, to two out of every three games. Most of these injuries are minor ─ a gasp from the crowd, a fan attended to by medical staff, the game resumes. But sometimes they are much more serious. At Fenway Park in Boston in 2015, a woman sustained massive head injuries from a broken bat. In 2011, a 12-year-old boy's face was shattered by a foul ball at New York's Citi Field, where the Mets play. One fan lost vision in an eye and another fractured her skull at separate games at Atlanta's Turner Field in 2010. In 2008, at Dodger Stadium in Los Angeles, a fan's jaw was broken by an errant bat. The only reported death from a foul ball was in 1970, when 14-year-old Alan Fish was hit in the head by a foul ball at Dodger Stadium. On Wednesday at Yankee Stadium, the toddler was reportedly knocked unconscious. The child's condition has not been released publicly, but the Yankees said in a statement that she was being treated at a local hospital. Even before that incident, the Yankees were under pressure from critics to expand its netting, which currently meets the MLB 2015 recommendation to extend 70 feet up each foul line, typically to the near end of each dugout. All 30 MLB teams meet that standard, a league spokesman said. In May, a boy at Yankee Stadium was hit by a broken bat. In July, a man was bloodied by a foul ball that struck him in the head. Yankees brass said they were considering expanding the stadium's netting, but have yet to announce a decision. By comparison, the Mets expanded its protective netting in the middle of this season. It now extends into the outfield, perhaps the furthest of any team. The other nine teams to expand their netting beyond league recommendations are Atlanta, Houston, Kansas City, Minnesota, Philadelphia, Pittsburgh, St. Louis, Texas and Washington, according to the MLB spokesman. The Yankees did not respond to a request for comment Thursday on the team's plans. But a member of New York's City Council is trying to force the Yankees' hand. Rafael L. Espinal Jr. said Thursday he's scheduled an Oct. 25 hearing on a bill that would require all New York ballparks to extend netting from home plate all the way to the foul poles. "The Yankees have promised me they will study the issue by the end of the season," Espinal said. "But after seeing an injury like yesterday, it’s a no-brainer."